PRICE REDUCED! CANYON CREST BEAUTY OVERLOOKING THE 5TH GREEN. 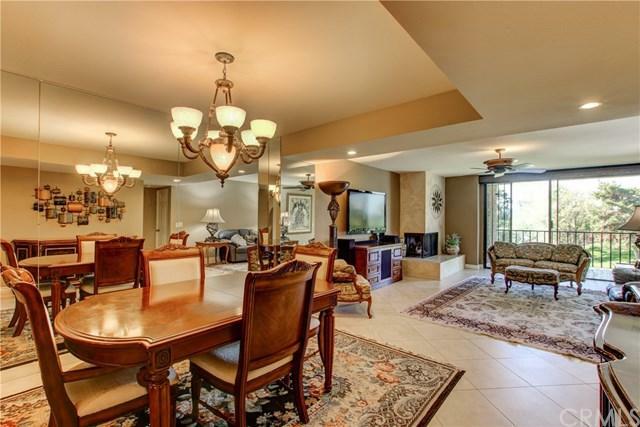 THIS CONDO HAS SPECTACULAR VIEWS FROM THE KITCHEN, DINING ROOM, LIVING ROOM AND MASTER BEDROOM! 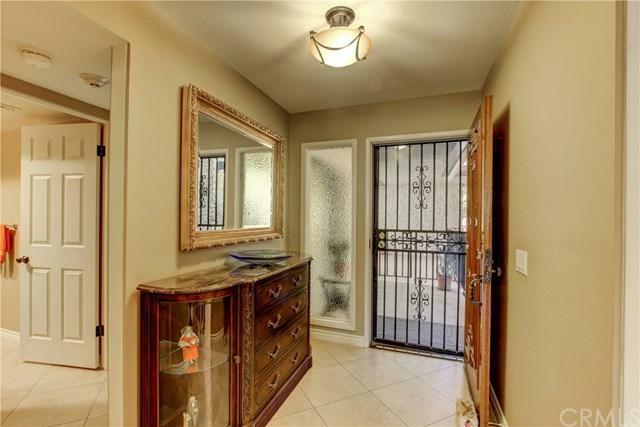 Relax on the Balcony of this Updated 2nd floor unit (ELEVATOR ACCESS!) and enjoy a bird's eye view of the golf course. 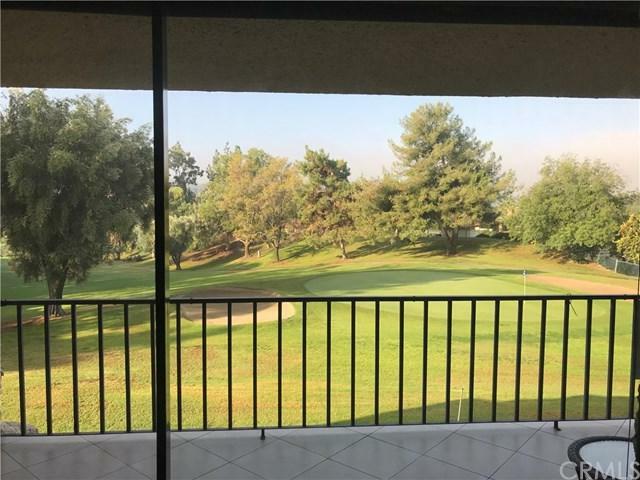 FABULOUS VIEWS of the Canyon Crest golf course! Large Master Bedroom with HUGE walk-in shower in Master Bath. Large second bedroom. Tile throughout except for the recently re-carpeted bedrooms/closets. Gas fireplace in Living Room. Granite counters in kitchen and both bathrooms. Each bathroom has a linen closet. 2 car Garage with deck for additional overhead storage. Laundry room in unit. HOA fee includes water, trash, gas for fireplace and fire alarm monitoring. Gated community. Community pool. Short walk to restaurants and shopping at Canyon Crest Town Center. 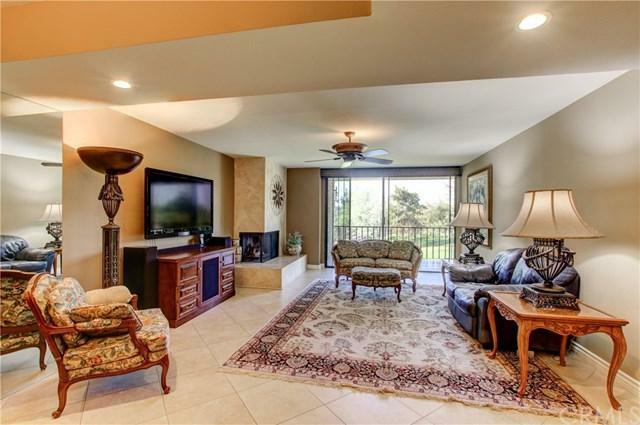 Perfect for seniors, golfers, couples and anyone that enjoys relaxing views. Near UCR. Sold by Joy Mansfield of Coldwell Banker Res. Brokerage.